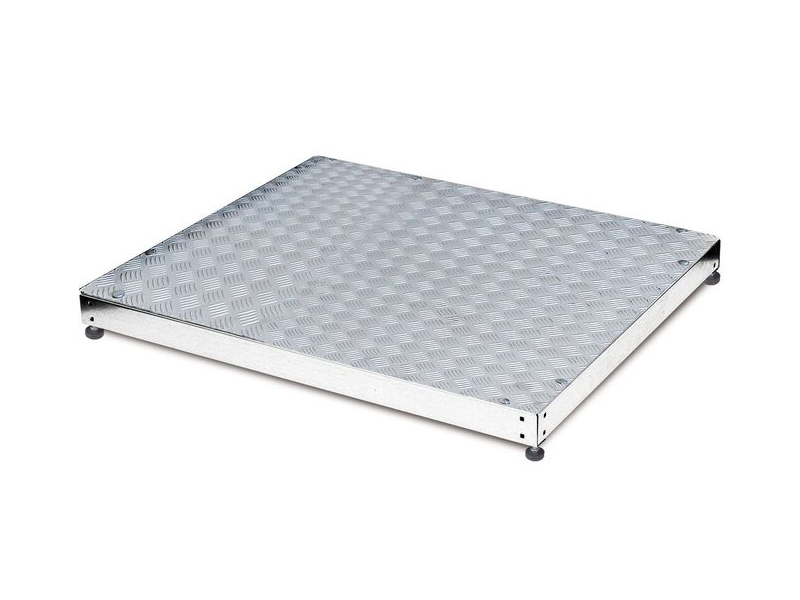 The Giant Half Step is ideal in situations where a step is too high to manage and when a ramp is either not required or practical. The steps are available in two huge sizes – Large and Extra Large. The large step is ideal to be used with a walking frame and the extra large version has been designed to be used with a rollator. 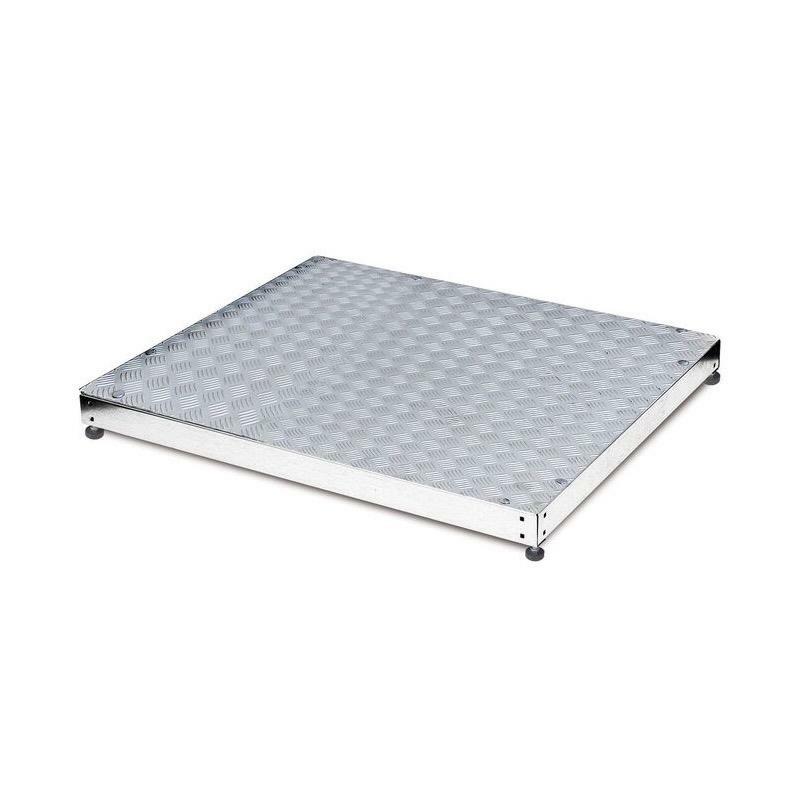 It features a unique Gripdeck anti-slip surface making it safe to use in wet conditions and both steps can be supplied with handrails to fit any side. You can adjust the height from 7.5cm to 12.5cm and they can be fixed in place if required.